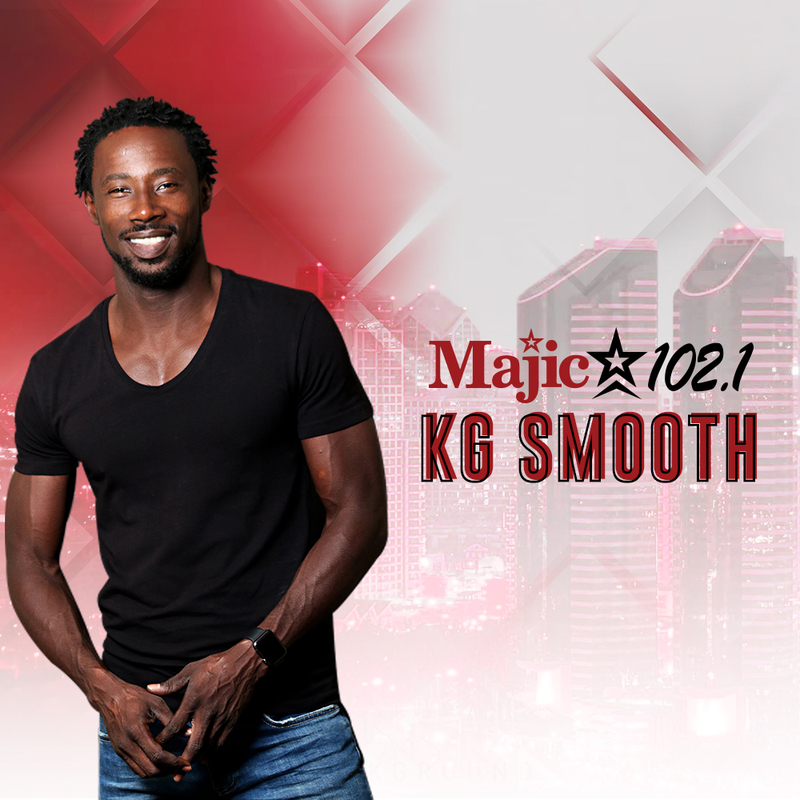 This segment of Access Houston, KG Smooth talks to an amazing woman who is trying to get men, women, and teens to live their best life and avoid the B.S. that comes with. Kimberly Mejia is the founder of K. Mejia Community Association and author of the books Real Woman Real Talk, It’s A Man’s World, and Real Teen Real Talk. On the segment we talk about how and why she decided to write these three books, her personal story on her daughter committing suicide, and how to bring about hope, change, and peace in your life. Thank you for listening to the program!